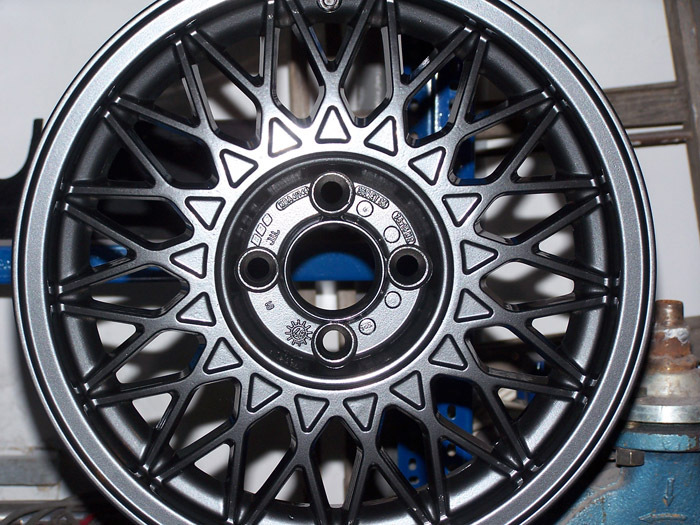 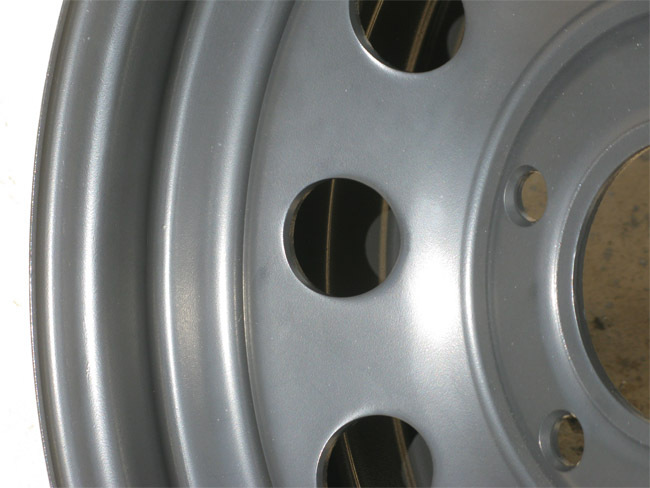 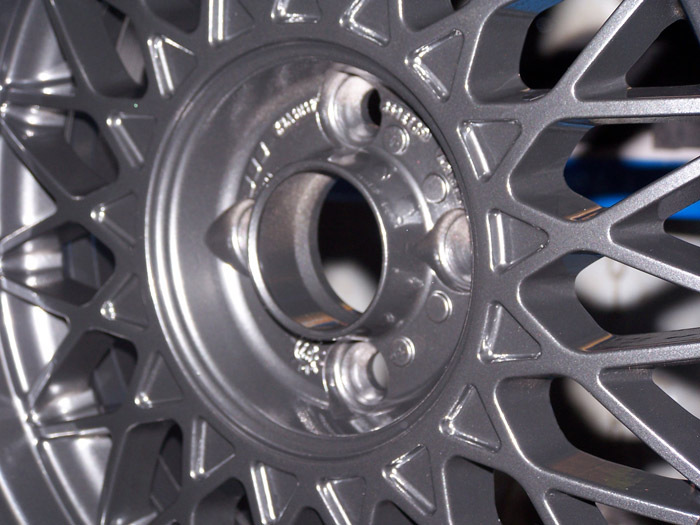 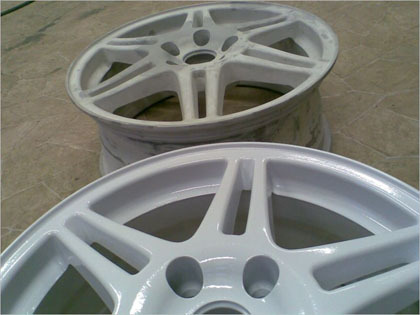 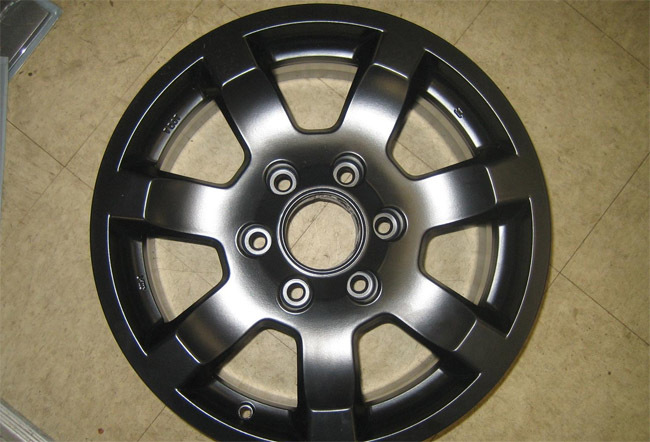 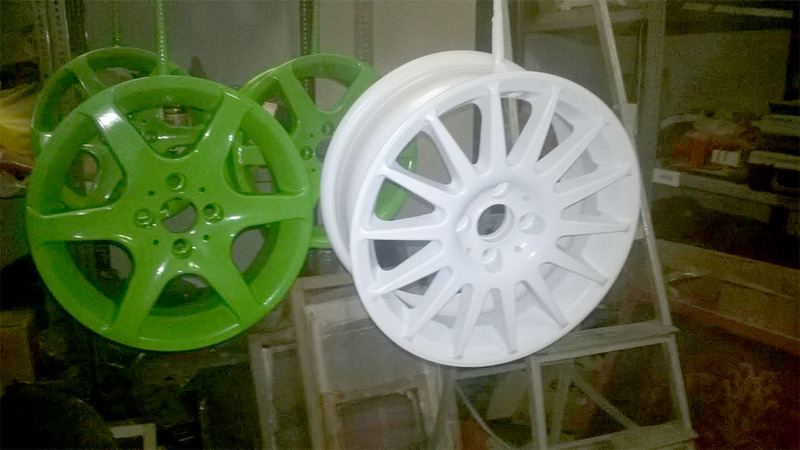 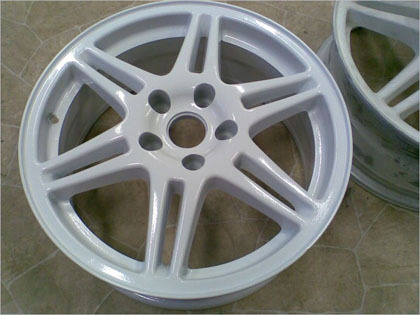 The prices are including the powder coating of the whole surface of road wheel (outside, inside, edge), pre-treatment, phospate treatment. 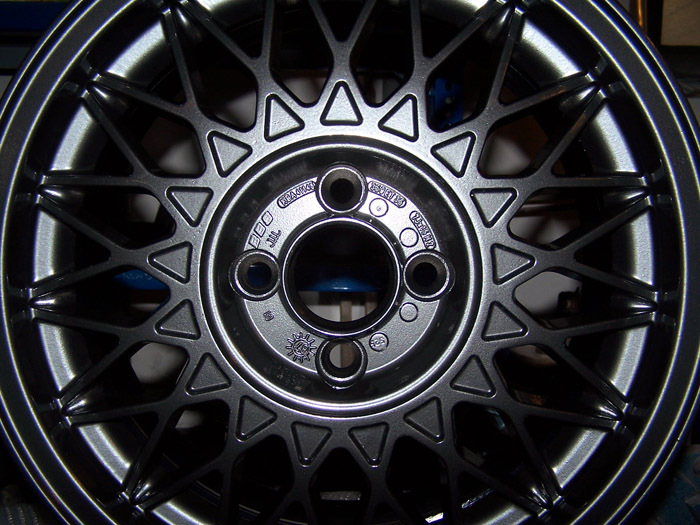 Depend on the condition of surface. 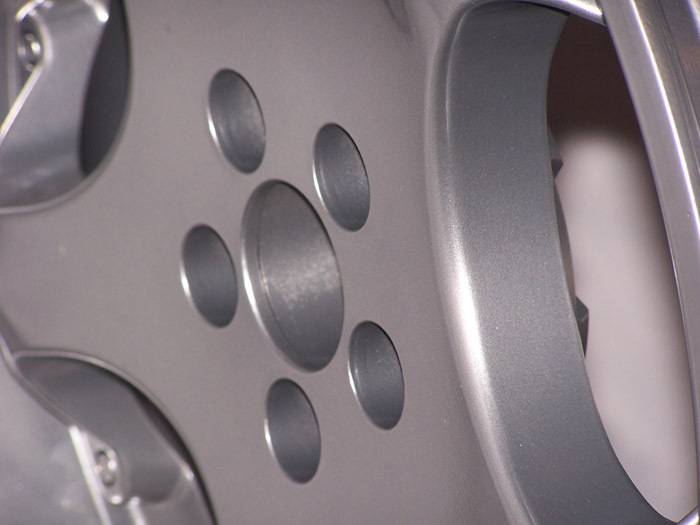 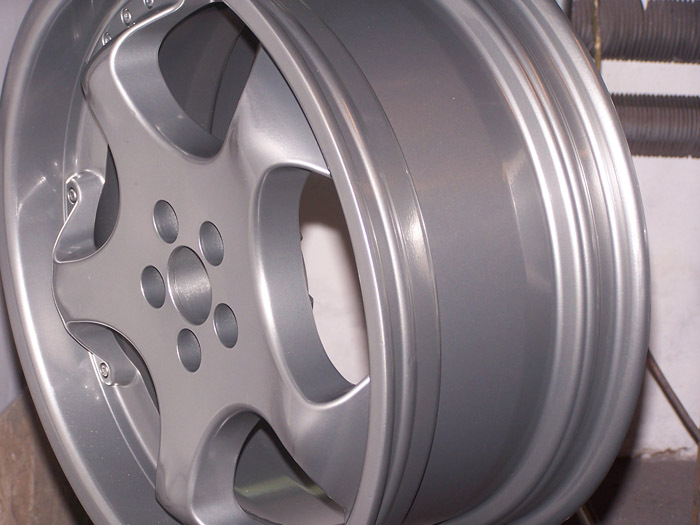 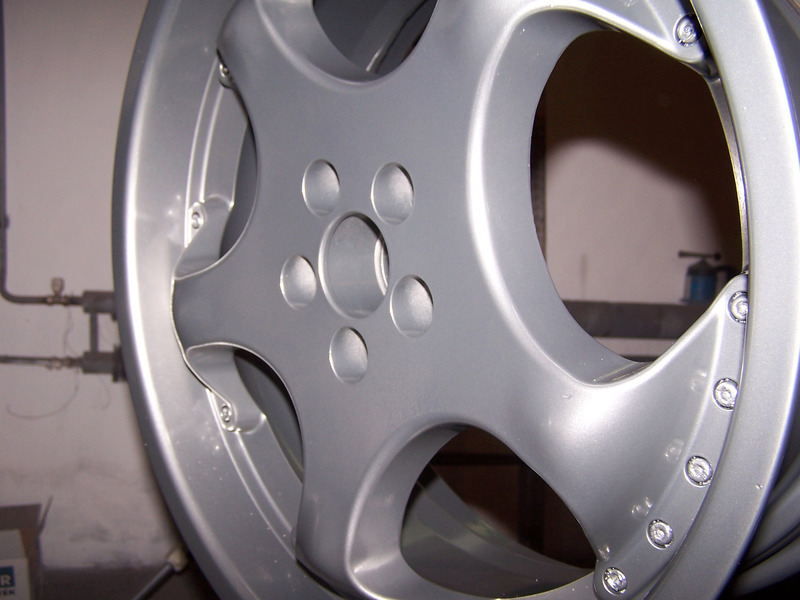 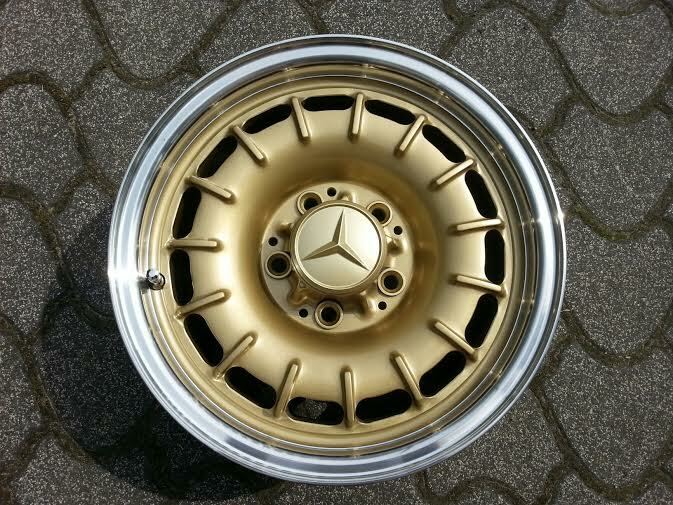 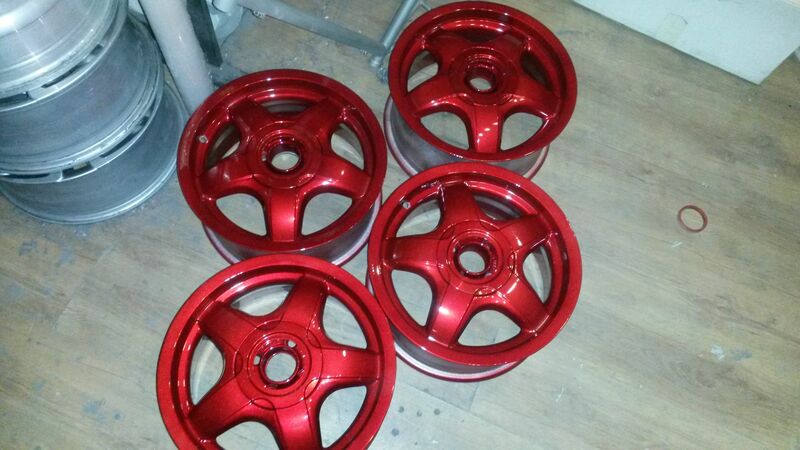 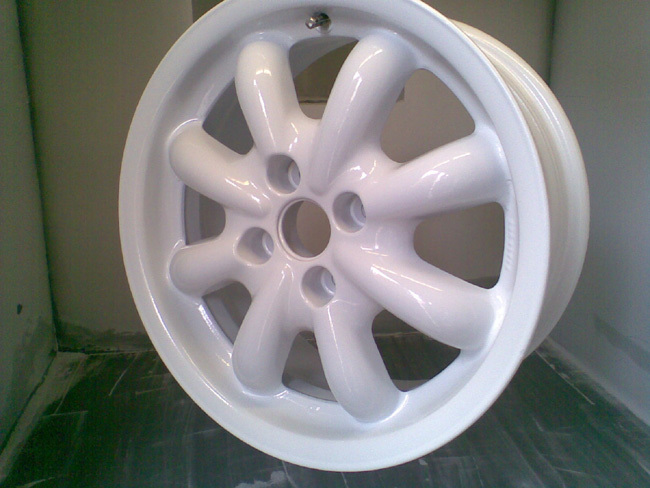 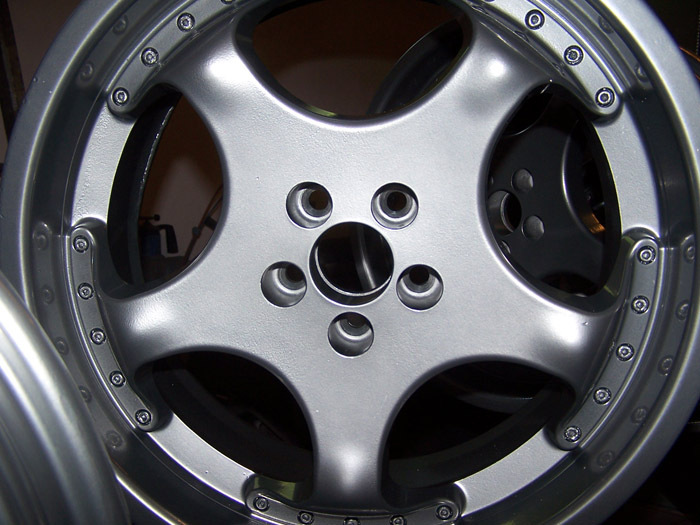 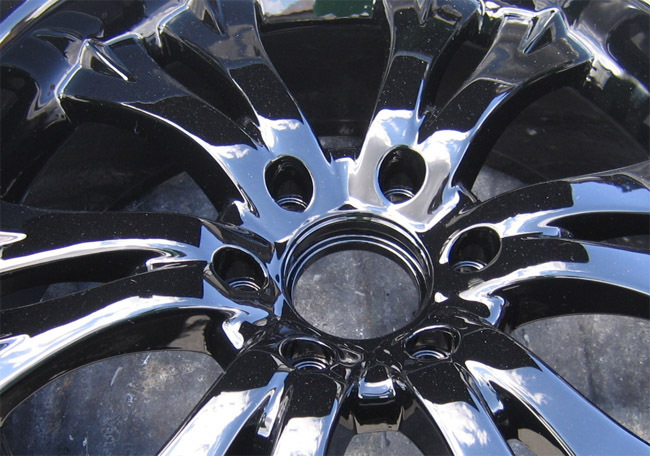 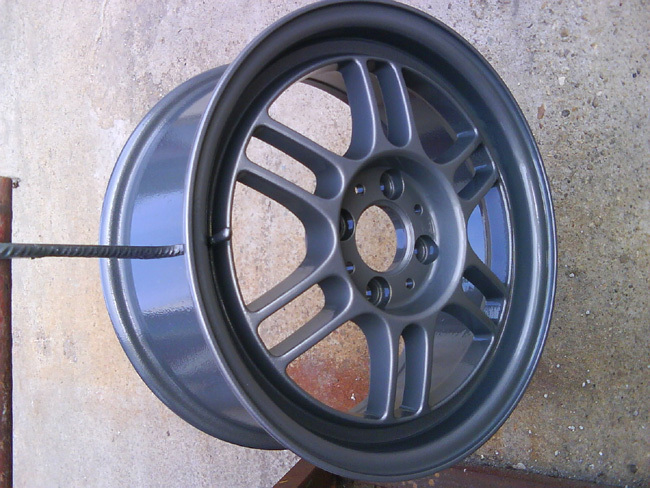 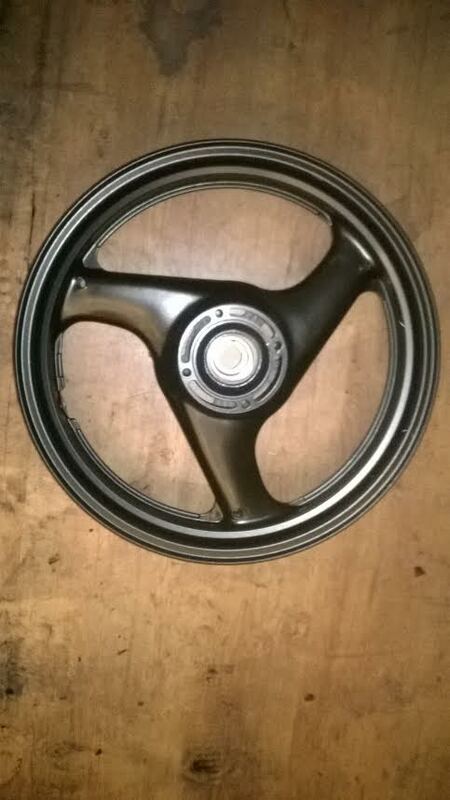 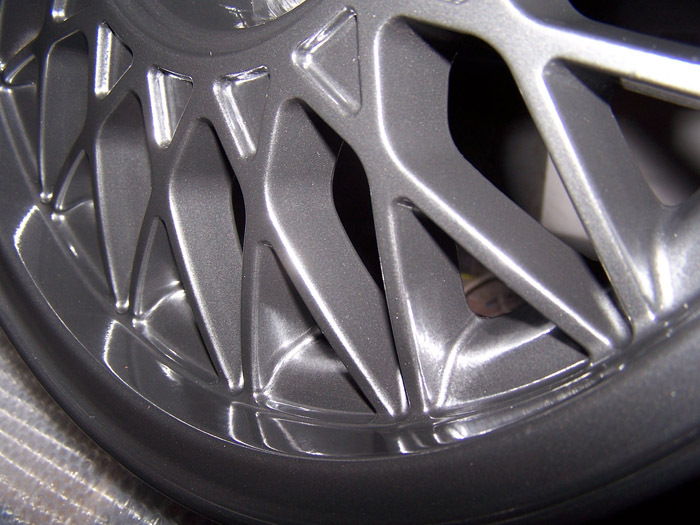 The lacquer coating provides the powder coating surface against scratch, other mechanikal damages (e.g. 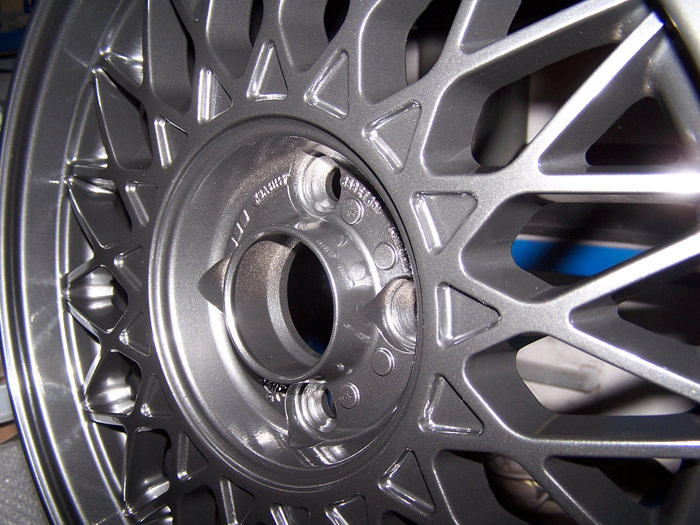 stone chipping).